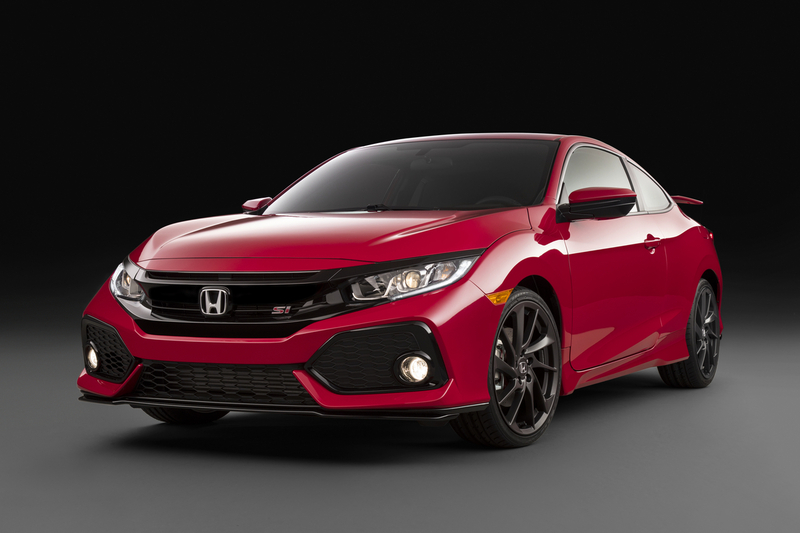 With the highly anticipated 10th gen Civic Type R unveiled at SEMA in September, Honda is showing off the more accessible Civic Si at the LA Auto Show this week. Even though it is still a prototype, the production model should look very similar to the car being shown here which is equipped with the Honda Factory Performance aero kit, 19″ wheels and a super awesome center exit exhaust. 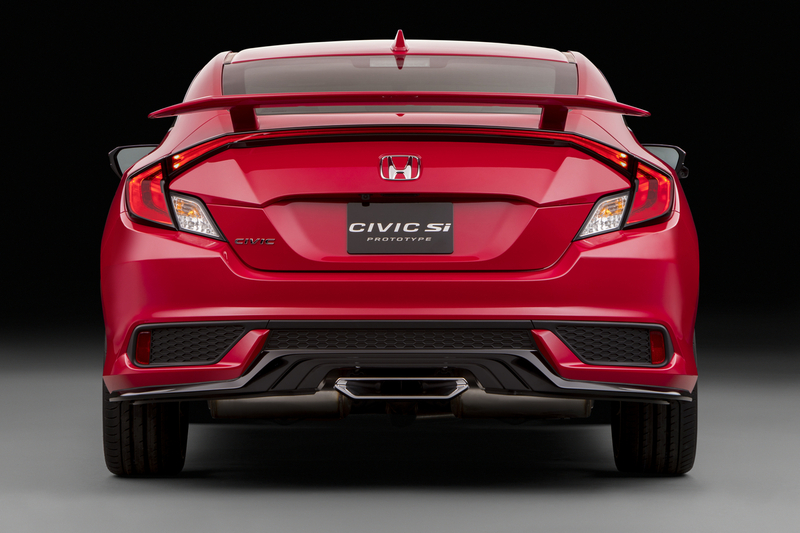 For the first time ever the we will see factory forced induction on the Civic Si. 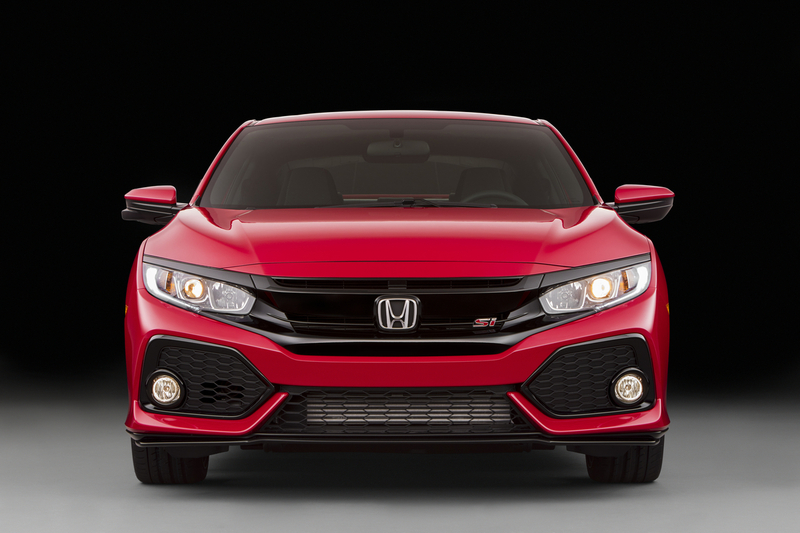 The car will be powered by a turbocharged 1.5L DOHC in-line 4 with dual variable valve timing and direct injection. The turbo motor will be mated to a 6-speed manual gearbox (thankfully!). No power figures have been published, but logically it should fall between the current Si (205hp) and the upcoming Type R (306hp). 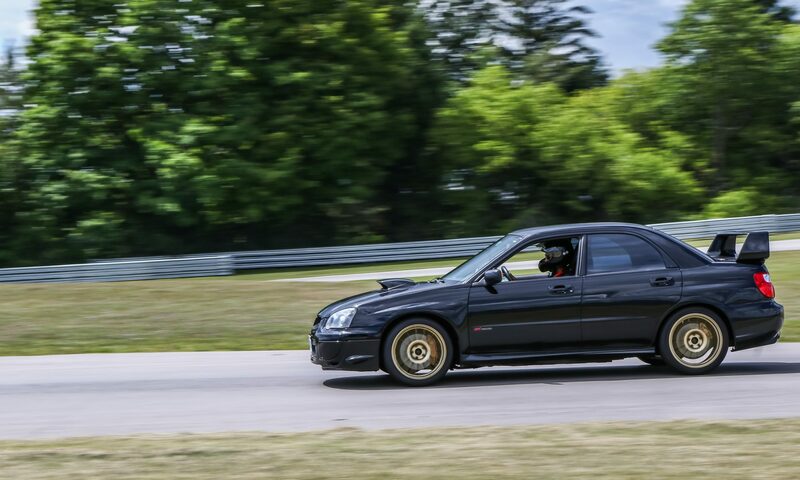 Torque should also be increased significantly from the 9th gen car with the turbo compensating for the decreased displacement. While I miss the good old days of naturally aspirated motors that rev to the moon, I have no doubt the new engine will have a lot of potential with very strong aftermarket support. 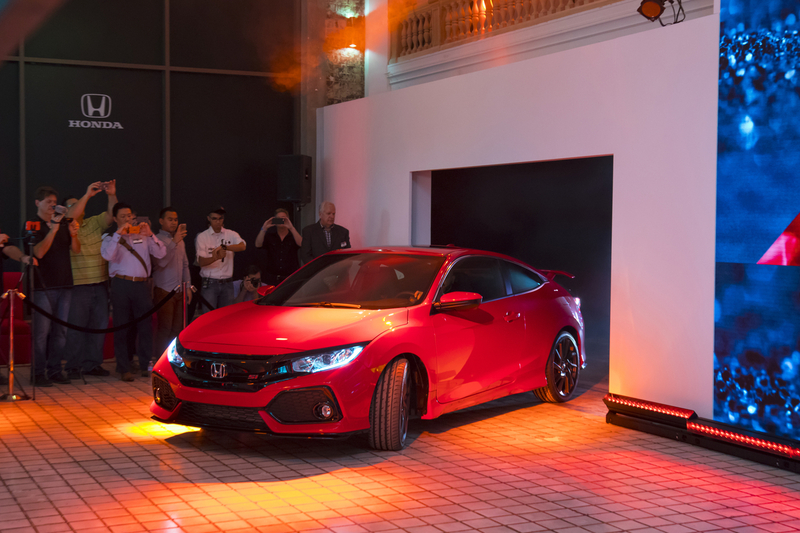 More interestingly, the Honda press release also states that the new Si will have active dampers and active steering systems along with a limited slip differential. I requested for more details on the active suspension and steering systems but unfortunately no more information is available at this time. Other than the Volkswagen Golf GTI, none of the other hot hatches in this price point have an active suspension and steering system or standard mechanical LSD which I think will really set the Civic Si apart from the competition. If Honda can keep the weight down then I think they’ll have a winner on their hands. Pingback: Nissan Sentra Nismo - What's New from the SR Turbo? Next PostNext Nissan Sentra NISMO – What’s New?